A Mr. Handyman executive points out and revels in the similarities between America’s pastime and running a successful franchise. On and off the baseball diamond, Joel Welsh still enjoys playing hardball. Joel Welsh, V.P. of Operations at Mr. Handyman, in his office at the Dwyer Group Ann Arbor campus. The Vice President of Operations for Mr. Handyman is soaking up the start of baseball season. 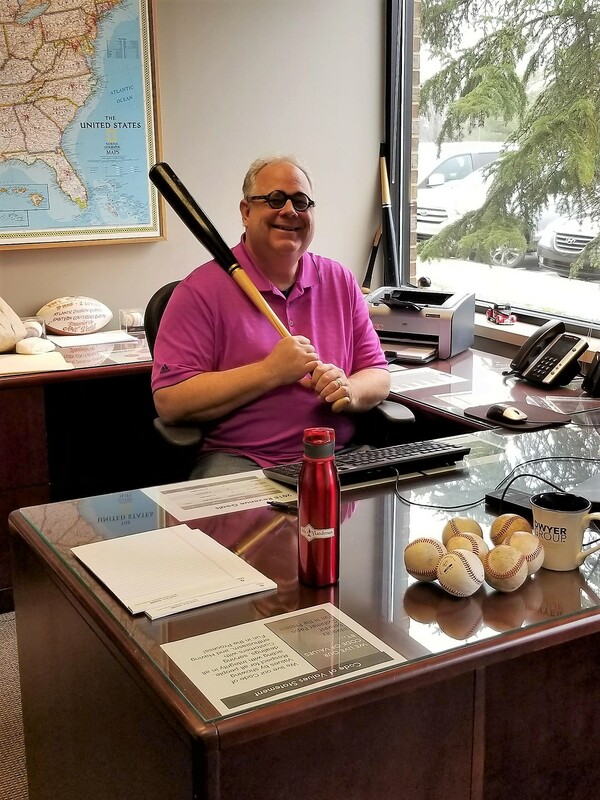 His office in Ann Arbor, Michigan, boasts a computer and other office necessities, along with several broken bats. They are souvenirs of Welsh’s after-hours passion, playing hardball in a men’s baseball league. Welsh, 57, says his love of baseball—and the strategies behind the game—apply to franchising, too. Recognize the pace of the game. The tempo of baseball is “purposeful strategy, like any game,” says Welsh. Though some find the sport boring, Welsh enjoys the “cerebral” slower pace. Baseball forces you think between pitches and take decisive action based on the game situation, he says. “Strong leadership in business is the same way.” There are varying energy levels necessary for success, he says. Rely on the entire team. In baseball, everyone gets a chance to contribute, often in a particular way, depending on the game situation, says Welsh, a third baseman. Each player gets to bat a few times, and on any given pitch a fielder (or several) might be required to make a defensive play. “The reality is that one player can set the tone and take a leadership role, but you have to rely on the entire team.” He says the same is true in franchising. “If you have five techs, one may be super, but he can’t service every customer,” just as you can’t bat your top slugger in every slot in the lineup, Welsh says. Welsh, who has had two hip replacements and a knee replacement, doesn’t plan to hang up his cleats anytime soon. 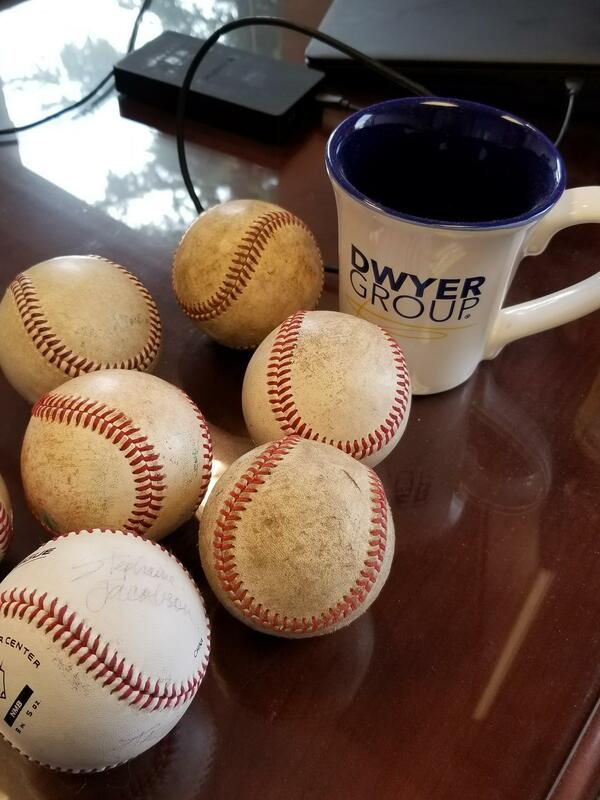 What keeps him going on the diamond and at Dwyer Group? He cites the movie “A League of Their Own,” about women playing baseball in the 1940s. Geena Davis portrays standout player Dottie Hinson, who tells her manager (Tom Hanks) that she wants to leave the team and join her husband as he returns home from the war.